Find Map Layers overlay the basic map. Applying a Layer will display information such as neighborhood names, school districts, amenities and more. You can expand the Layers menu to view the Layers options. You can show or hide any layer by checking its corresponding box. For example, checking the Neighborhood Layer displays all city-assigned neighborhoods; Unchecking or hiding the layer removes the Neighborhood display. Tip: By default, Tiles and Amenities are inactive when you open a map, however Neighborhoods will display if you enabled them during your last session. On the left side of the map, click Layer. Click to select the check boxes beside each Layer to show; clear the check boxes beside each Layer to hide. The map updates immediately, turning the appropriate layer off or on. Click the Layers sub-tab again to collapse the sub-tab and hide the Layers menu. This Layer option displays city-assigned neighborhood labels. Click a label to see the boundaries of that neighborhood. Note: If you are zoomed out too far, Find will display a message indicating that you need to zoom in. On the map, click the Layers sub-tab. The Layers sub-tab expands and the Layer Options Menu displays. In the menu, click NEIGHBORHOODS & SCHOOL DIST. A sub-menu displays, showing the available options. 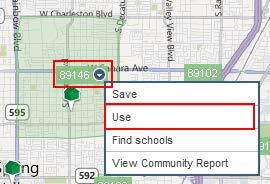 Click to select the check box beside Neighborhoods. 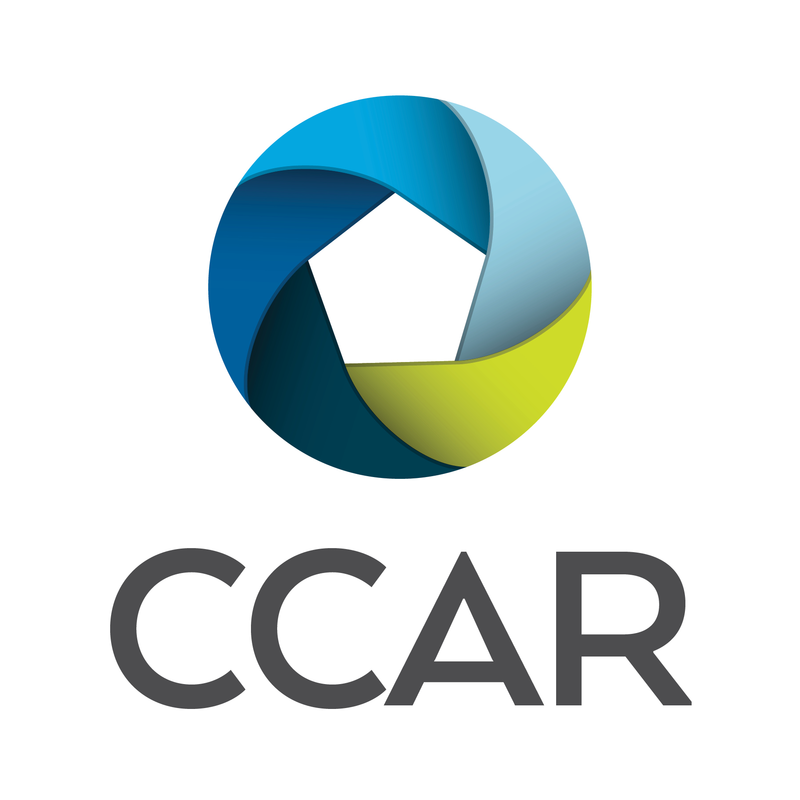 The map updates to display the city-defined neighborhoods. Click a Neighborhood name to display its boundaries. 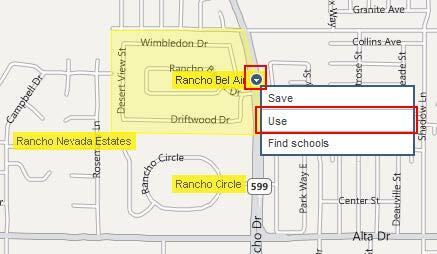 Click on the down arrow icon at the right hand side of the neighborhood name, and then select the Use option to include the neighborhood name in the search criteria. Tip: You can also create your own neighborhoods using the My Neighborhoods feature. The Zip Code layer is similar to the Neighborhood layer in function. Click a Zip Code label to see the boundaries of that Zip Code on the map. 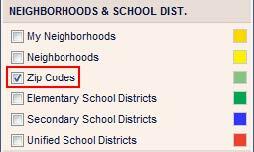 Click to select the check box beside Zip Codes. The map updates to display the zip codes. 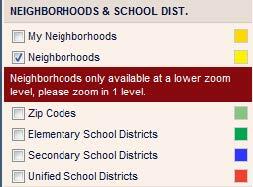 Click on a Zip Code to display its boundaries. Click on the down arrow icon at the right hand side of the Zip Code, then select the Use option to add the zip code to the search criteria. Next Lesson: Creating a Custom Neighborhood with Find.